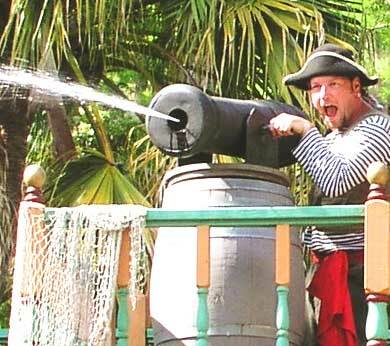 SwashChucklers! 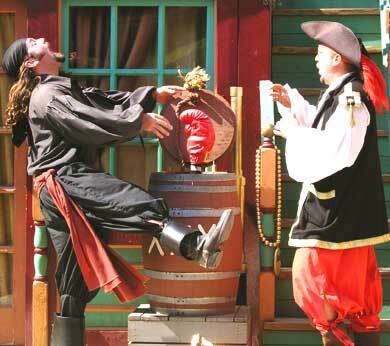 Comedy Pirate Show - A Looney Lampoon of Buccaneer Buffoonery! 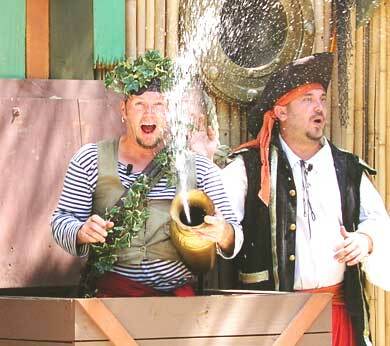 Looking for family-friendly Comedy Entertainment for your Dive Show venue? 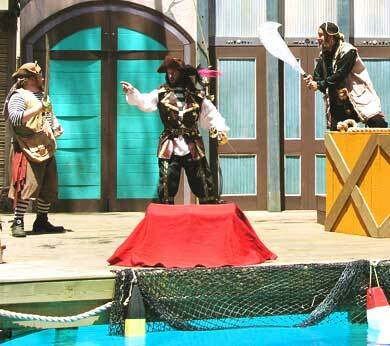 Waterfront Venues, Dive Show Venues and Aquatic Animal Venues. 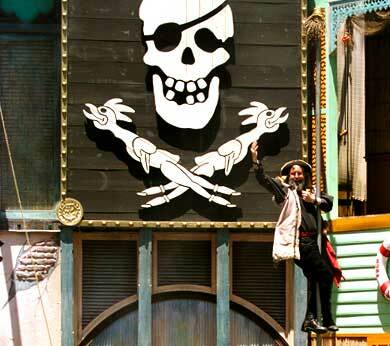 A Looney Lampoon of Buccaneer Buffoonery! 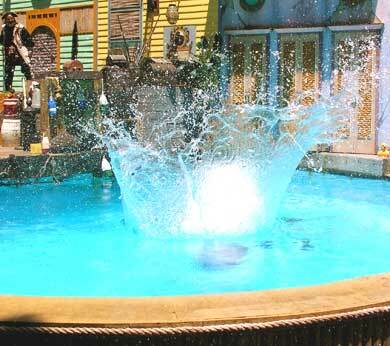 Click here to watch SwashChucklers video! 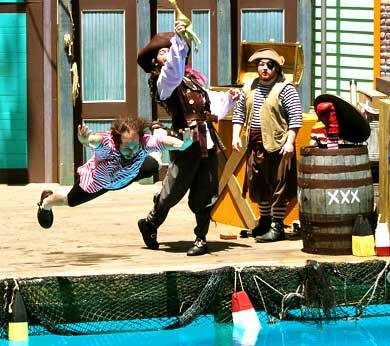 Action-Packed Comedy Entertainment with a Splash! 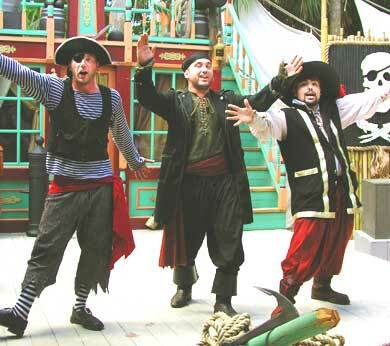 as they search for the map to the long-lost Cursed Treasure o'the Spanish Main! 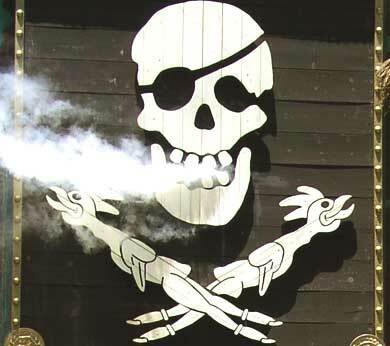 the Blundering Buccaneers must Swash and Chuckle to protect their Golden Booty! 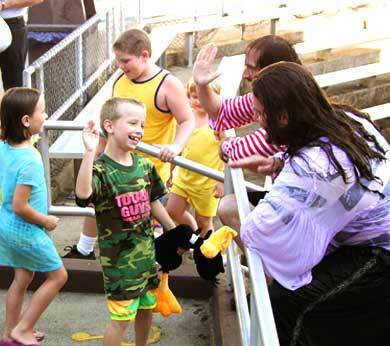 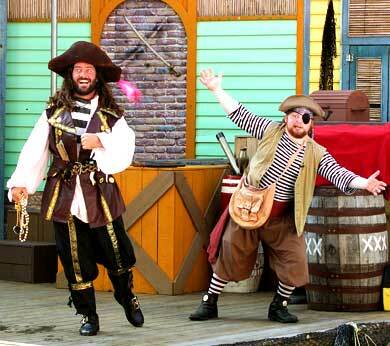 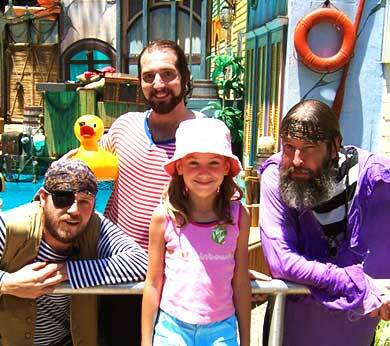 Fast-Paced, Family-Friendly, Truly Funny Comedy Pirate Entertainment!